Inwoo Hwang received B.Sc. and M.Sc. degrees in Information and Communication engineering from Sejong University, Seoul, Korea, in 2011 and 2013, respectively. 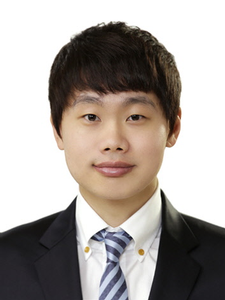 He is currently an engineer in Samsung Electronics' DMC R&D Center, Korea. He is working on acoustic event detection, multimedia applications and audio signal processing.